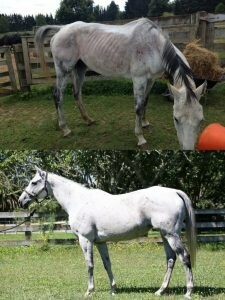 Below is a story from Michele of New Lives Animal Rescue based in the Waikato, NZ. This organization was established in 2014 and is a Registered Charity that specializes in the rescuing and re-homing of dogs, puppies, cats kittens, horses and can accommodate other species where possible. Pro-Dosa International Ltd. is proud to be able to provide support to New Lives Animal Rescue. To see how well these rehabilitation cases are progressing with the help of Pro-Dosa BOOST is really very cool! 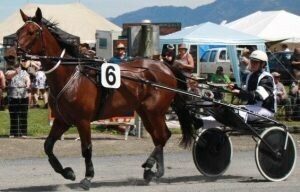 “Thank you so much Pro-Dosa for your wonderful ongoing support of New Lives Rescue horses. 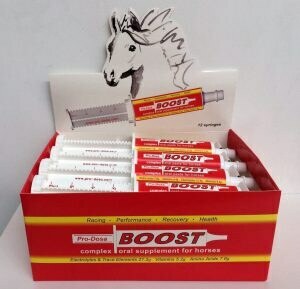 We just love your BOOST paste! All our rescue horses are given your paste on arrival, we find it is a great pick me up tonic and shows an immediate difference.